Our mission is to become your brand architect. We help professionals like yourself gain clarity, focus and direction in executing your career objectives through productivity tools, personal support and career management training. We use a strategic approach infused with current job market techniques, and personal positioning resulting in optimal results. Do you know who you are or where you stand as a professional? 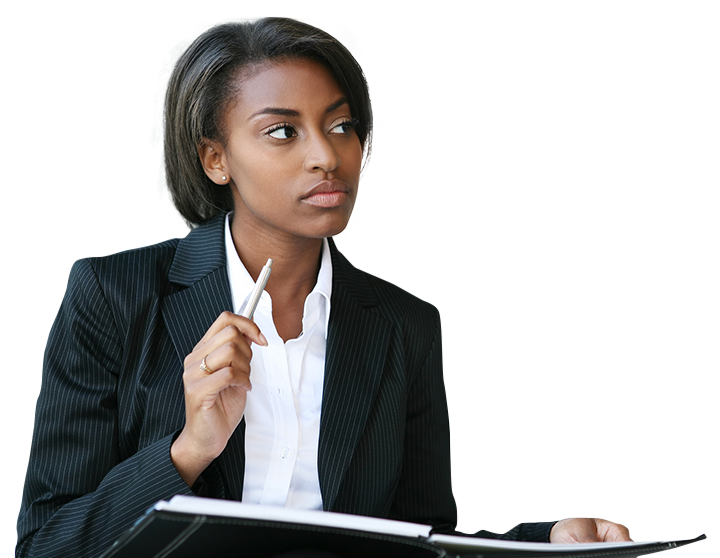 We partner with you to get clarity and identify your authentic self to align your goals to attain career success. Are you clear in your messaging? We offer strategic advice and action-oriented instruction that will help your audience define, design, and brand themselves for career success. Is your social media profile professional and effective? Learn to navigate the perils of social media and leverage it into your brand. We'll help you define the social media platforms that work best. All of our social media combined into one easy to read page. Get all of our posts and latest information in one spot!